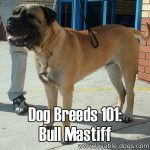 The Black Mouth Cur is known to be a fearless and relentless working and hunting dog. 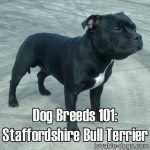 Although it is bred to be tough, the Black Mouth is actually very sensitive and gentle around people. 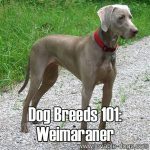 These dogs are said to be very protective of their human family and are affectionate to people they know. 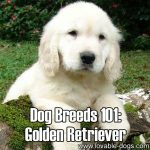 Dog Breeds 101: Golden Retriever! 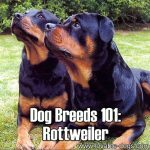 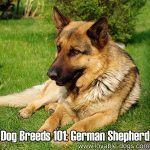 Dog Breeds 101: German Shepherd! 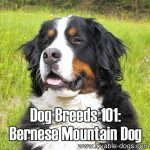 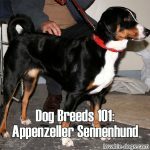 Dog Breeds 101: Bernese Mountain Dog! 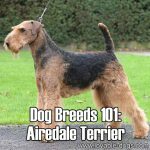 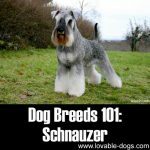 Dog Breeds 101: Airedale Terrier! 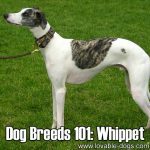 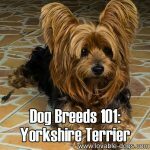 Dog Breeds 101: Yorkshire Terrier!